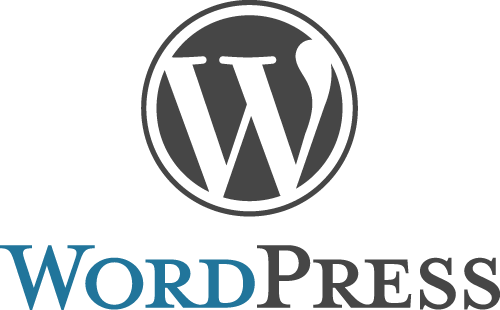 Over the years, WordPress has evolved from a simple blogging platform to a CMS. Over seven million sites use it today, including the likes of CNN, Forbes, The New York Times and eBay. So, how do you scale Wordpress on multiple servers for high performance? 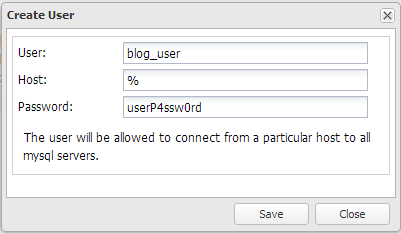 This post is similar to our previous post on Drupal, Scaling Drupal on Multiple Servers with Galera Cluster for MySQL but we will focus on Wordpress, Percona XtraDB Cluster and GlusterFS using Debian Squeeze 64bit. We will be using GlusterFS to serve replicated web content across 3 nodes. 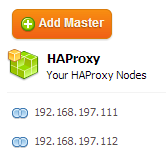 Each of these nodes will have an Apache web server colocated with a Percona XtraDB Cluster instance. We will be using 2 other nodes for load balancing, with the ClusterControl server colocated with one of the load balancers. 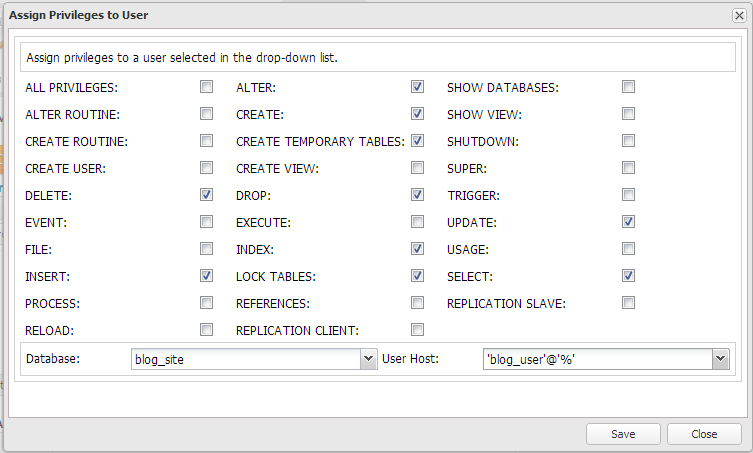 You will now see your Percona XtraDB Cluster in the UI. ** The following steps should be performed on NODE1, except step #1 which need to be performed on NODE2 and NODE3 as well. We have built scripts to install HAProxy and Keepalived, these can be obtained from our Git repository. 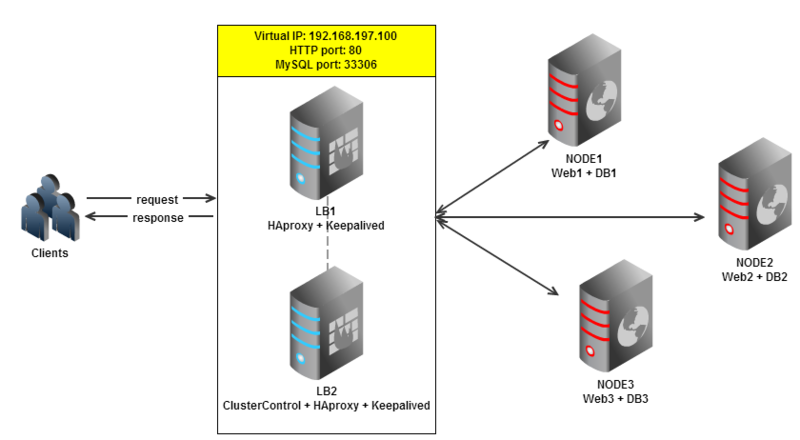 For more detailed information about setting up HAProxy, check out this post. ** Take note that the ClusterControl address has changed to port 8080, https://192.168.197.112:8080/clustercontrol. ** The following steps should be performed from a Web browser. Click Submit and proceed with the rest of the wizard. 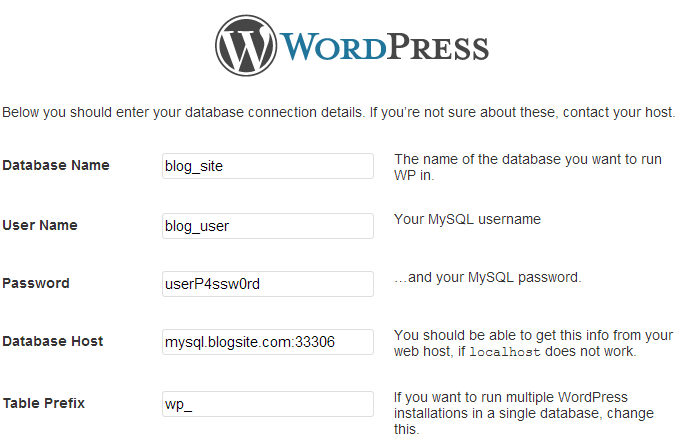 WordPress will be ready and accessible using virtual IP http://192.168.197.100/blog. Create a new article and upload a new image. Make sure the image file exists on all web servers. Congratulations, you have now deployed a scalable Wordpress setup with clustering both at the web and the database layers.